A woman holding a Zambian passport was arrested at Suvarnabhumi Airport in Bangkok airport, Thailand on Sunday after an x-ray showed she had 88 condoms filled with heroin inside her stomach. 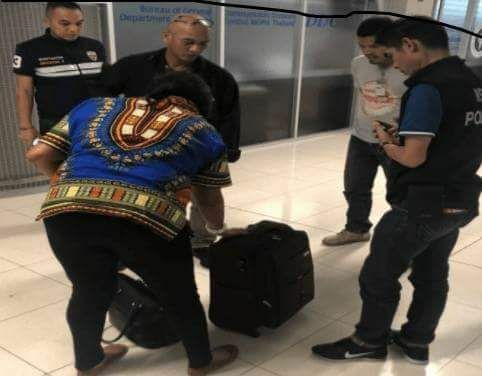 The suspect, traveling under Zambian passport number ZN431399, had flown to Kenya where she caught Kenya Airways flight number KQ 886 to Bangkok. Here she was to take Thai Airways flight number TG684 to Beijing. According to the local media in Thailand. A search of Dube Mimengaloso’s bag revealed nothing but an X-Ray told otherwise. She had swallowed 88 pellets of a substance. When she had finished on the toilet it was shown to be 1.16 kilos of heroin worth a US$ 31,207.09 but several times more in China. The Thai authorities were sure that Thailand was just a transit point for the Zambian woman who had an onward ticket to Beijing. She had come to Thailand from her home country via Kenya. 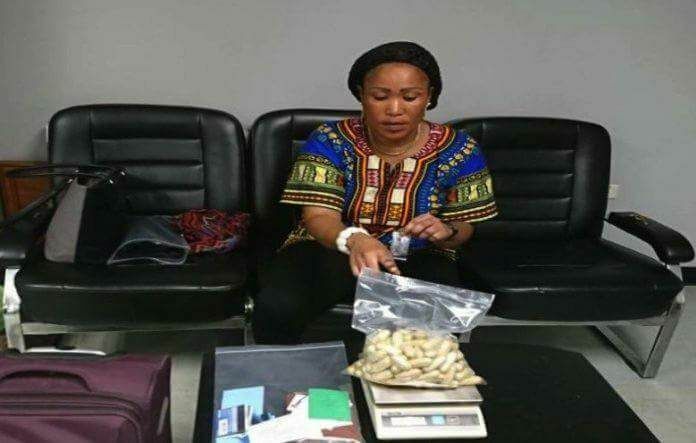 She has been handed over to the drug authorities for prosecution.